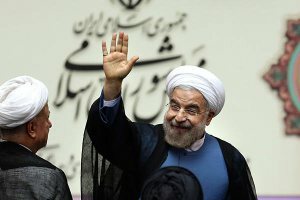 [Satire] Iran’s Letter to Obama: Thanks for the Nukes! 1) In 2009, our presidential election results were so dubious that millions of brave, pro-democracy protesters risked their lives to demonstrate throughout our country. When our Basij paramilitary force brutalized them, you kept your response irrelevantly mild for the sake of “engaging” us. That surely helped Iranians understand the risks of protesting our “free” election of 2012 (involving our eight handpicked candidates). It was indeed a very orderly rubberstamp.